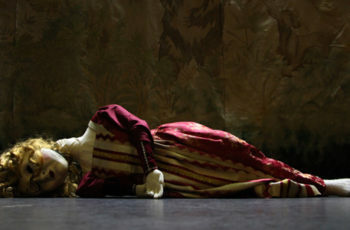 To experience live theatre at it’s very best, don’t miss out on historical epic Mary Stuart which finishes it’s run at The Lowry on this weekend. 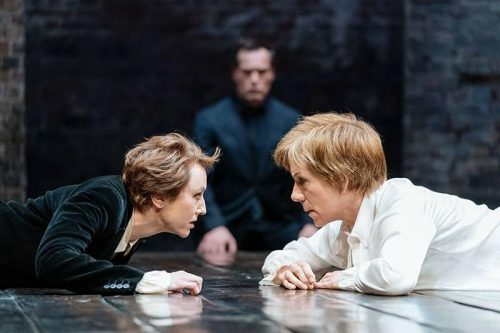 Juliet Stevenson and Lia Williams decide on who will play the central roles of Elizabeth I and Mary Stuart with a coin toss at the start of this stunning production, which has been garnering rave reviews all week. Remaining tickets are available for 7pm performances on Friday and Saturday, along with a captioned performance on Saturday afternoon. Click here for tickets and more information. Family audiences (7+) will be mesmerised by the award-winning balletLORENT‘s dance theatre adaptation of classic tale Rumpelstiltskin. 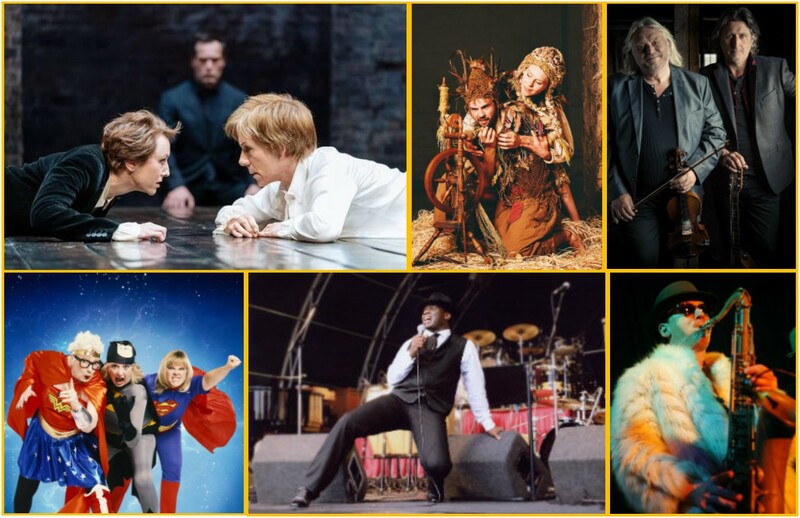 Full of action and humour, this version is told by Carol Ann Duffy and features music from Doctor Who composer Murray Gold, and costumes designed by Michele Clapton, who has provided costumes for the smash hit TV series, Game of Thrones. Click here for tickets and more information. There’s an eclectic mix of music available across the city, starting on Friday night as “the best party band on the planet” descend on Altrincham to mark The Cinnamon Club‘s 15th birthday in style. 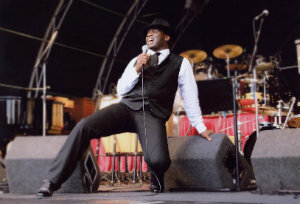 Frisco Crabbe and The Atlantic Frantics will fill the region’s biigest dedicated sprung dancefloor with hits from the likes of Chic, The Jacksons, Sister Sledge, James Brown and Earth, Wind & Fire. Click here for tickets and more information. 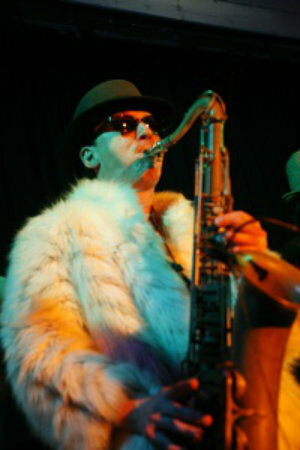 Over at Stockport’s art deco gem The Plaza there’s a real treat for Northern Soul fans as Angelo Starr, brother of the late Motown legend Edwin Starr fronts The Edwin Starr Band, playing all the Starr classics, plus dynamic Motown & soul covers. 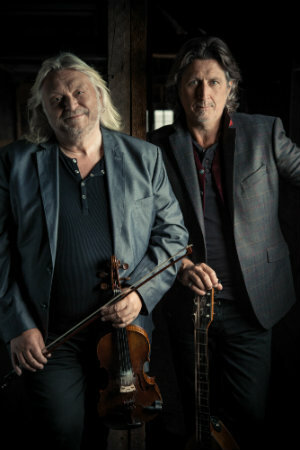 Multi-award-winning duo Show of Hands have five sell-out Royal Albert Hall shows under their belts but are making a rare return to more intimate settings with a show in The Lowry’s Quays Theatre on Sunday evening. Be quick – there’s only a handful of tickets left for an unmissable celebration of the duo’s enduring impact on roots, acoustic and folk music. Click here for tickets and more information. Round off the weekend with some live comedy from Jenny Eclair, Dillie Keane & Lizzie Roper – a.ka. The Grumpy Old Women. The girls have put their knobbly old feet up in glorious retirement, free at last to practise their extreme colouring-in, ukelele orchestra and novelty fudge- making. But with the world in a bigger mess than ever before, is there anything that can tempt them to unleash their superpowers and once more come to the rescue?! Click here for tickets and more information.